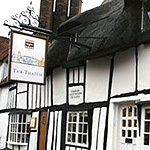 Britain Taxis in Thame work closely with restaurants in the South Oxfordshire area and all the places to eat out listed below are highly recommended by us. Whenever you want to visit one of these fine places to eat Britain Taxis will be pleased to take you there. 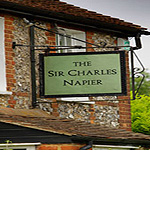 The Sir Charles Napier Inn is a gastropub in Spriggs Alley about 1.5 miles south of Chinnor, Oxfordshire, England. It was built in the 18th century and is named after Sir Charles Napier. 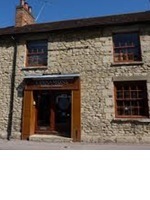 When you visit the Sir Charles Napier it will be love at first sight, smell, sound and general feel. 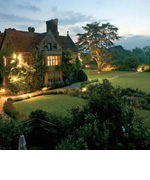 The Thatch was recently named as one of the UK’s Top 50 Talents in food. Drink in our cosy 16th century half-timbered bar or enjoy our secluded courtyard tucked away from the bustle of Thame High Street. Pretty as a picture both inside and out, The Six Bells in Thame is the quintessential country pub – think roaring fires, a wonderful garden, real ale on tap and superb dining The Six Bells pub is located in the leafy Oxfordshire town of Thame, just a stone’s throw from the town centre. 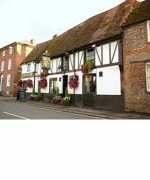 With Thame easily accessed from the M40, and the pub boasting a free car park, this is a great place to hunt out sustenance on a long journey. At Cinnamons Indian Restaurant we are proud to have been serving the local community in Wheatley and the surrounding area since 2000. We believe in total customer satisfaction and this is reflected in the service we offer and the quality of our food. 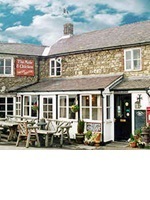 A lovely country Pub, serving delicious homemade food. Friendly service and buzzing atmosphere. Meat sourced from Red Lion Farm nextdoor. Fresh Brixham fish. 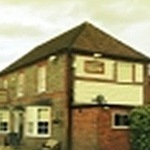 Well-kept local real ale and 10 wines by glass.